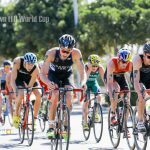 MOOLOOLABA, AUSTRALIA – For the 16th consecutive year, world’s top triathletes gathered in the Sunshine Coast this weekend to participate in the second stop of the ITU World Cup Tour, in Mooloolaba (Australia). 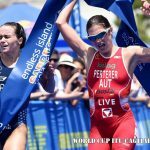 Richard Murray and Emma Jeffcoat, claimed the Mooloolaba 2018 titles, part of the ITU World Cup Tour, on the Sunshine Coast, Australia on Saturday 10th March. “There was a lot of looking up and sitting around, a couple of the guys tried to break away. I tried to break away myself, not particularly sure why, but thought it would be good to get a hard ride in today,” said Murray. 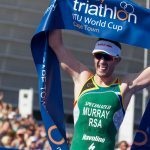 Australian triathlete Matthew Hauser, who was crowned Junior World Champion at the 2017 ITU World Triathlon Grand Final in Rotterdam, put Murray to the test on the run. “It was a great hit out today ahead of the Commonwealth Games in April. “I managed to handle myself on the bike and stay tucked into the pack and was able to have a bit of a kick at the end and come home for second place,” said Hauser. 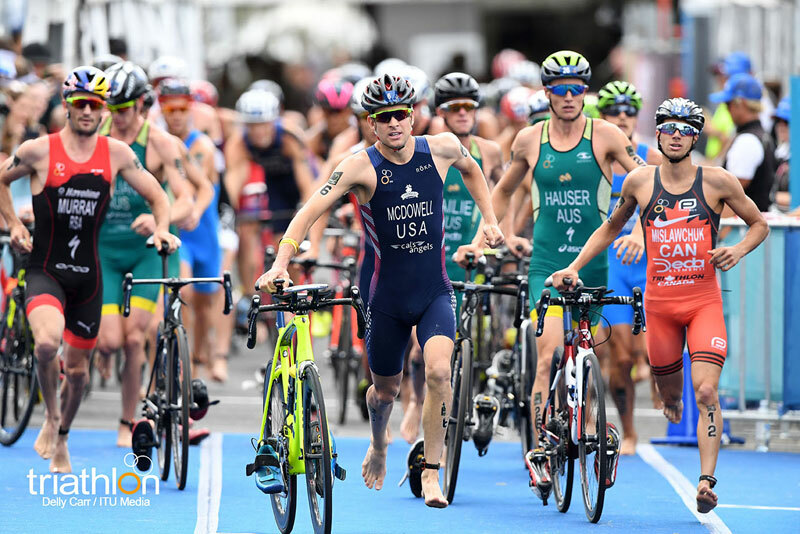 American Matthew McElroy bolstered across the finish line to claim bronze and round out the elite men’s podium. “Super stoked with the performance and to be on the podium to set the year off. 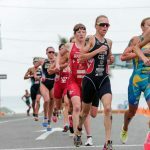 “It was the perfect course for me, I have a surfing background so the swim was great and I also come from a running background,” McElroy said.